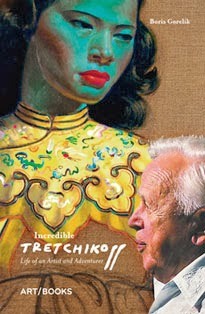 I joined Pinterest and set up a board called Inspired by Tretchikoff. It already contains over a hundred hand-picked images. 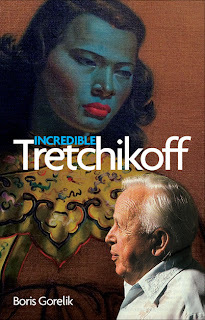 This makes it the biggest Tretchikoff board in the entire Pinterest universe. And it will keepon growing. Please follow!